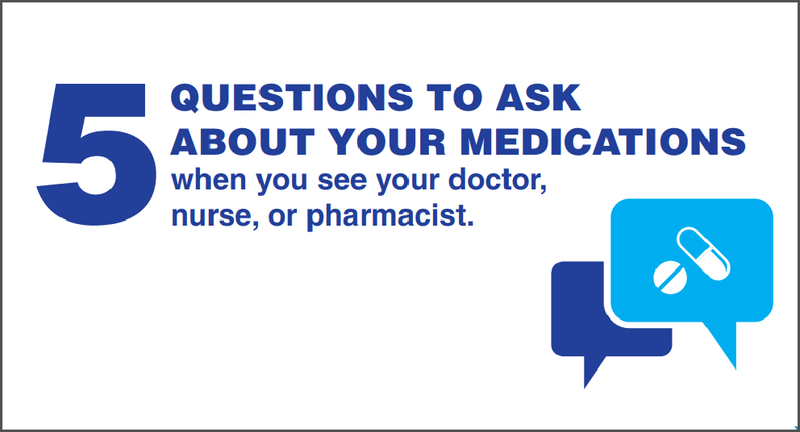 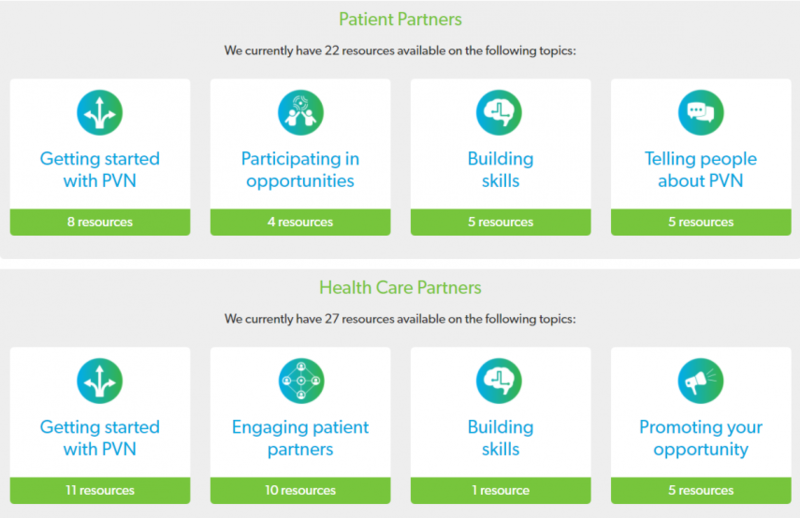 Access resources created for or with patients, designed to bring the patient perspective to the forefront of care. 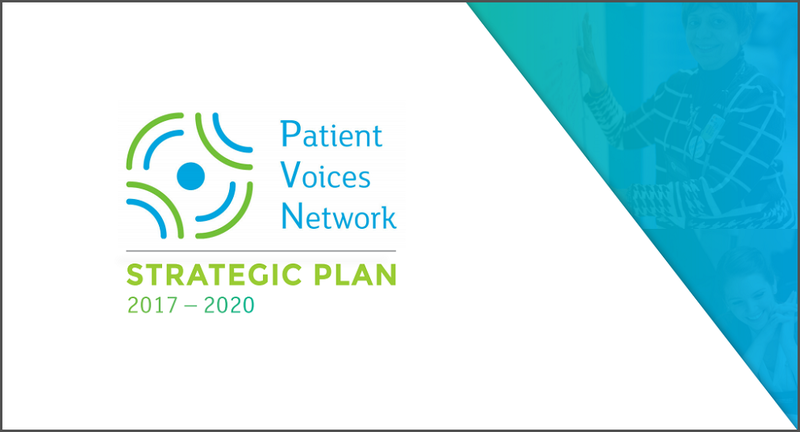 The Patient Voices Network has a collection of resources for patients and providers, including resources from our partner organizations. 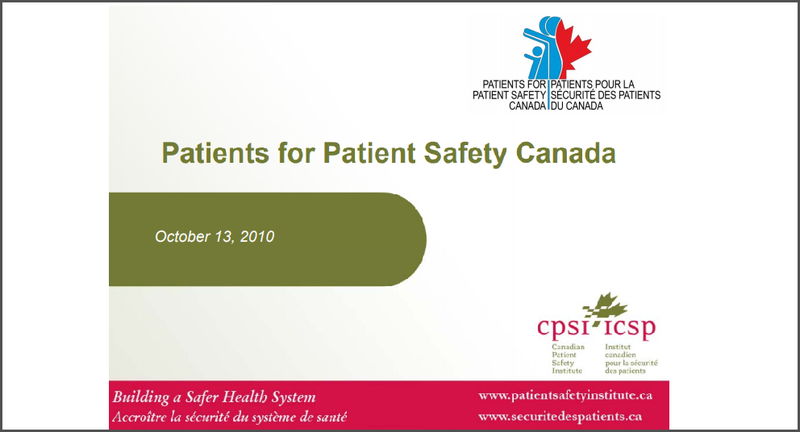 All resources are free to download, view, and share. 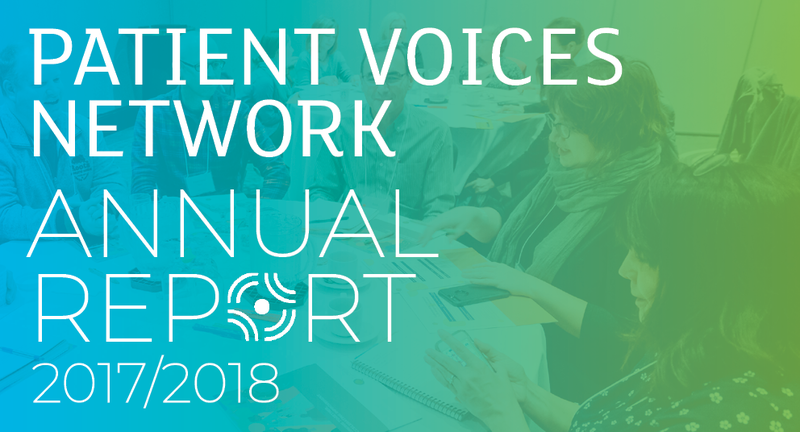 It’s been a busy year for the Patient Voices Network, and the BC Patient Safety & Quality Council is excited to share and celebrate PVN’s work through the 2017/2018 PVN Annual Report! 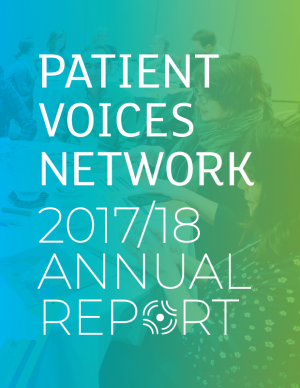 We are proud to say that we supported 426 patient partners in 235 engagement opportunities, grew the PVN network to 980 patient partners and strengthened our relationships with health care organizations across the province. 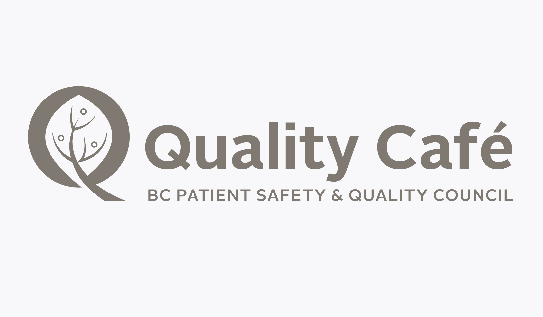 We sponsored patient partners to attend learning opportunities and created numerous resources to build capacity and advance person- and family-centred care across BC. 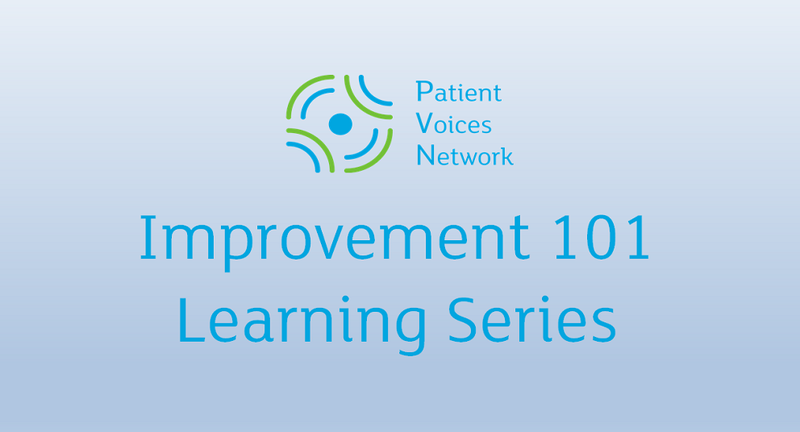 View resources about patient engagement hosted in our Resources database.